The Postprandial Glucose Blood Test determines glucose levels in blood, two hours after a sugary meal. 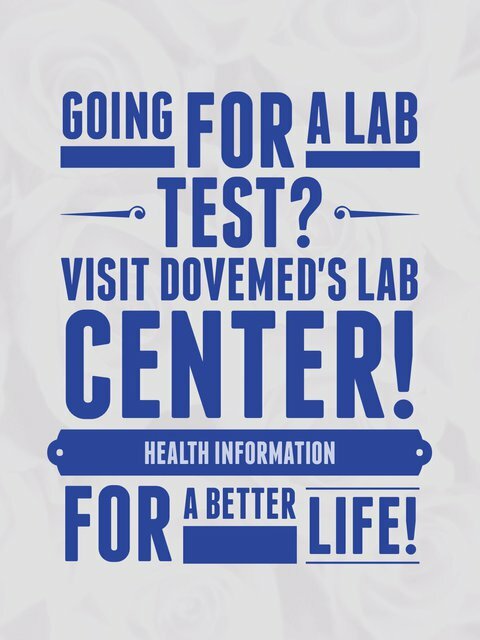 It is used to diagnose diabetes, cancers, and metabolic disorders. 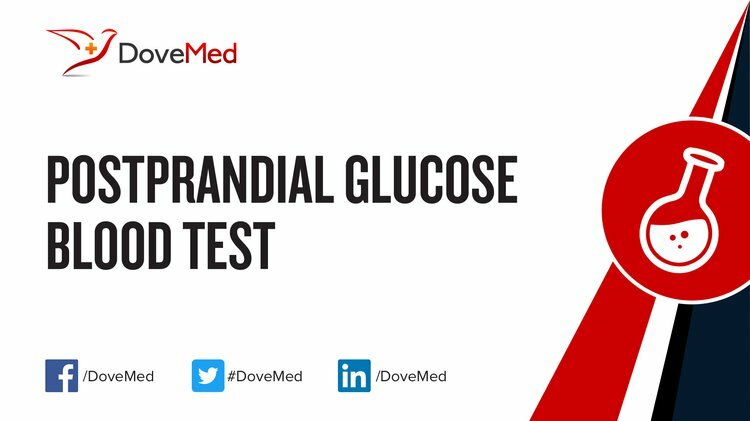 What are the Clinical Indications for performing the Postprandial Glucose Blood Test? How is the Specimen Collected for Postprandial Glucose Blood Test? What is the Significance of the Postprandial Glucose Blood Test Result? If the value for the Postprandial Glucose Blood Test is between 140 and 200 mg/dL, a glucose tolerance blood test may be performed to confirm diabetes. Van Dijk, J. W., Venema, M., Van Mechelen, W., Stehouwer, C. D., Hartgens, F., & Van Loon, L. J. (2013). Effect of moderate-intensity exercise versus activities of daily living on 24-hour blood glucose homeostasis in male patients with type 2 diabetes. Diabetes Care, 36(11), 3448-3453. Dunstan, D. W., Kingwell, B. A., Larsen, R., Healy, G. N., Cerin, E., Hamilton, M. T., ... & Owen, N. (2012). Breaking up prolonged sitting reduces postprandial glucose and insulin responses. Diabetes care, 35(5), 976-983. Bhat, S. L., Abbasi, F. A., Blasey, C., Reaven, G. M., & Kim, S. H. (2013). Beyond fasting plasma glucose: The association between coronary heart disease risk and postprandial glucose, postprandial insulin and insulin resistance in healthy, nondiabetic adults. Metabolism, 62(9), 1223-1226. Hermanns, N., Bitton, G., Reimer, A., Krichbaum, M., Kulzer, B., & Haak, T. (2014). Effect of Local Heating on Postprandial Blood Glucose Excursions Using the InsuPad Device Results of an Outpatient Crossover Study. Journal of diabetes science and technology, 8(6), 1126-1132. Yu, K., Ke, M. Y., Li, W. H., Zhang, S. Q., & Fang, X. C. (2014). The impact of soluble dietary fibre on gastric emptying, postprandial blood glucose and insulin in patients with type 2 diabetes. Asia Pacific journal of clinical nutrition, 23(2), 210.